For people who suffer from the pain, swelling and stiffness of the different forms of arthritis, finding effective, yet safe ways to relieve pain is very important. Many patients use either over-the-counter or prescription medications to help manage arthritic conditions. Many also find benefits from improving overall well-being with diet and exercise. Joint relief creams are one more option that arthritis sufferers have to ease symptoms. These creams are safe for regular use and many are even nourishing and beneficial for the skin and joints, supplying omega oils, anti-inflammatory compounds and soothing botanicals. Capsicum, which is found in high amounts in chili peppers and in small amounts in sweet red peppers, is very beneficial for pain management. The plant compound capsaicin, which is found in capsicum, is what makes peppers hot and has a lot to do with the health benefits of eating spicy peppers for the cardiovascular system. When applied topically to the skin it has rubefacient properties, gently irritating and stimulating the dilation of capillaries. This encourages blood to flow from deep within the body to the skin, easing pain. Capsaicin is also known to decrease substance P, which is used to pass pain signals to the brain. Capsaicin is approved by the Food and Drug Administration to relieve the symptoms of rheumatoid arthritis and osteoarthritis. 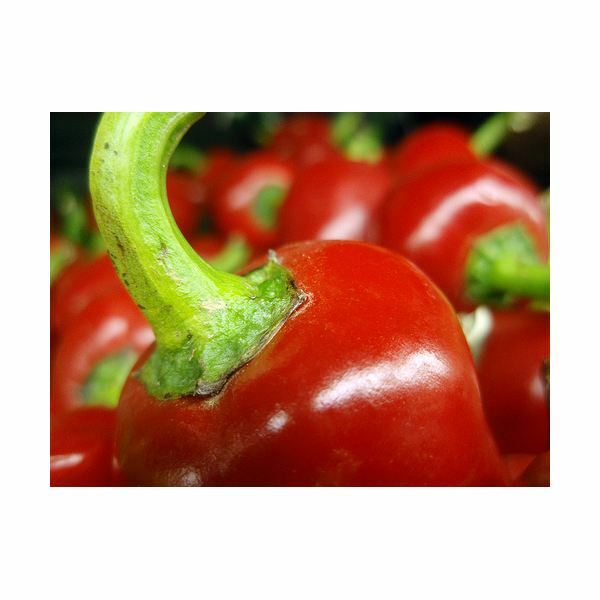 Apply a thin layer of the capsicum cream or lotion to painful joints, rubbing into the skin. It may seem irritating at first but this sensation will go away. Wash hands well after use and be very careful not to get any cream into your eyes. for easing joint pain and stiffness and improving circulation, at least temporarily. Research has shown that creams that use animal fats as a base and that have added menthol are effective for relieving symptoms. They are also safe for repeated use. 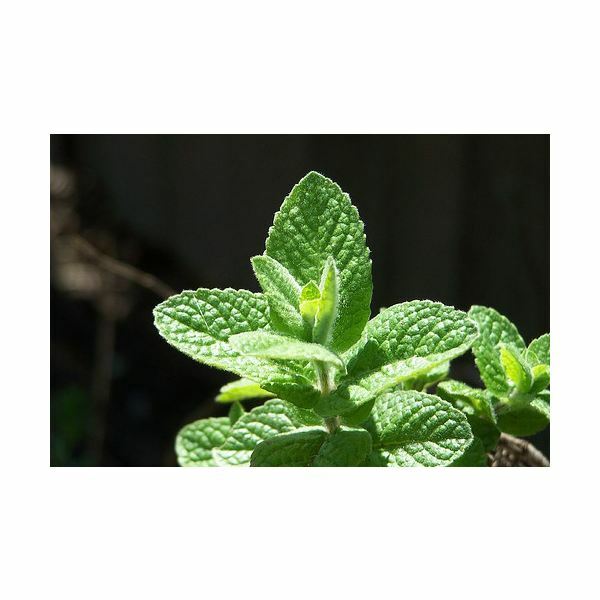 Aside from menthol, look for creams with wintergreen oil or eucalyptus oil for the same cooling, soothing effect. There are many creams that may contain a source of capsaicin or type of mint, as well as many other natural ingredients that may have some benefits for treating aching joints, swelling and stiffness. Omega oils, especially omega-3 fatty acids, are helpful for helping the body manage inflammation. Willow bark contains natural aspirin-like chemicals, making it effective for pain and inflammation. Turmeric contains curcumin which has both pain-relieving and anti-inflammatory properties. Black pepper, cinnamon and clove will all have a slightly irritating, sensitizing effect that helps to ease pain. Joint relief creams are not a cure for arthritis but they are certainly a helpful, effective tool for managing symptoms. Try the different creams that are available over-the-counter, either from your local drug store or health food store, and find which one may be right for you. Does Whey Protein Help Arthritis?